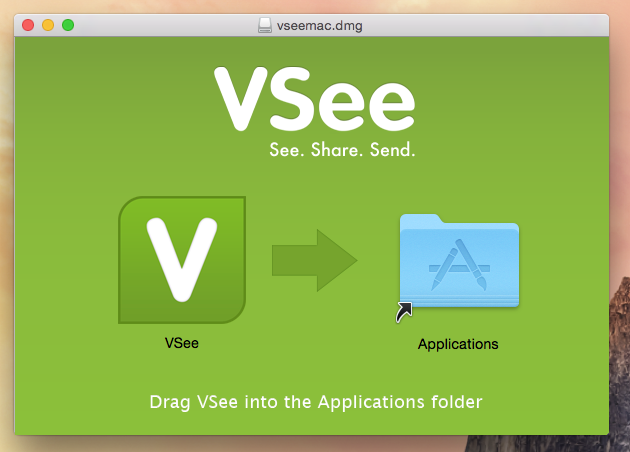 VSee download and installation instructions for Mac computers using the Firefox browser. 3. A message will appear asking you to confirm you would like to open this file. 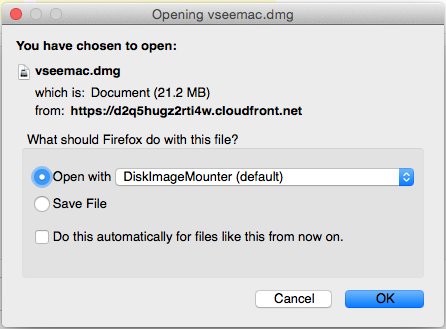 Select "Open with DiskImageMounter (default)" and then click OK.
4. Once the file has finished downloading, it should unarchive immediately. 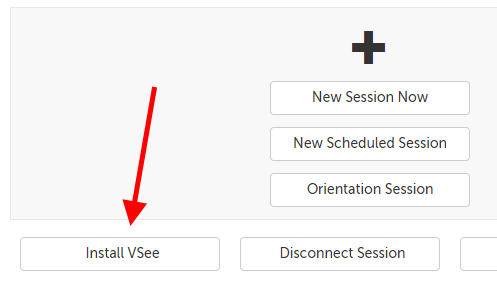 You may see a progress window like the one below. 5. 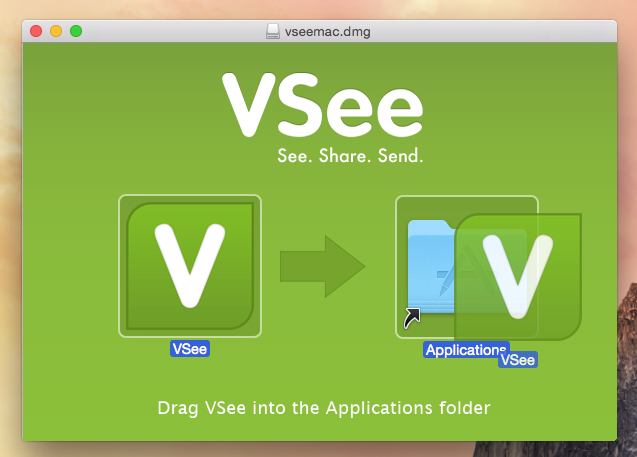 In the installation window that appears, click on the VSee icon and then drag it to the Applications icon on its right and drop it. 6. 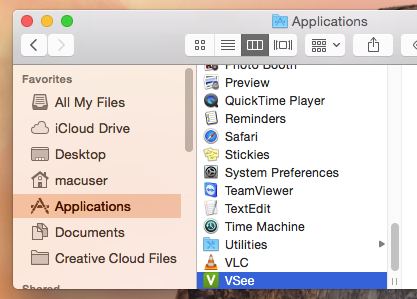 Double-click on the Applications icon to open your Applications folder, and check to make sure that the VSee file is there. 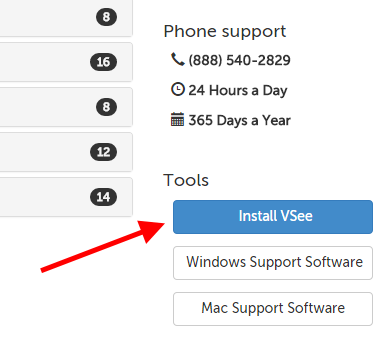 This article was last reviewed by our Support team on February 13, 2015.